Joyce Fioritto is the President and Co-Owner of Braille Works. Joyce and her husband, Lou Fioritto, founded Braille Works in 1994 and bring over 25 years of combined executive management and administrative experience. Joyce oversees all aspects of the company and is an integral part of every high level decision and meeting. She’s also heavily involved in accounting; ensuring all accounts are kept up to date. Before starting Braille Works, Joyce spent several years working in secretarial and administrative assistant positions for law firms and a Fortune 500 accounting firm. She also worked as the pastor’s secretary in her church. During this time, Joyce developed a strong desire to manage her own business. Then, one night while dining out, Joyce and Lou had the novel idea to make braille and large print menus for restaurants. Initially, they began working with several restaurants while Joyce worked part-time for a commercial property appraiser. This only lasted for two short years and, in 1996, Joyce came on full-time. That same year they made the decision to move Braille Works from Ohio to Florida. After several years of continued growth, Braille Works expanded to a company specializing in business-to-business alternative format transcription services which serves all industries and any business looking to improve relations with reading impaired customers. Joyce has six magnificent children and has been blessed with nine wonderful grandchildren. In her spare time she enjoys walking, exercising, movies, live-theater and spending time with her family and friends. 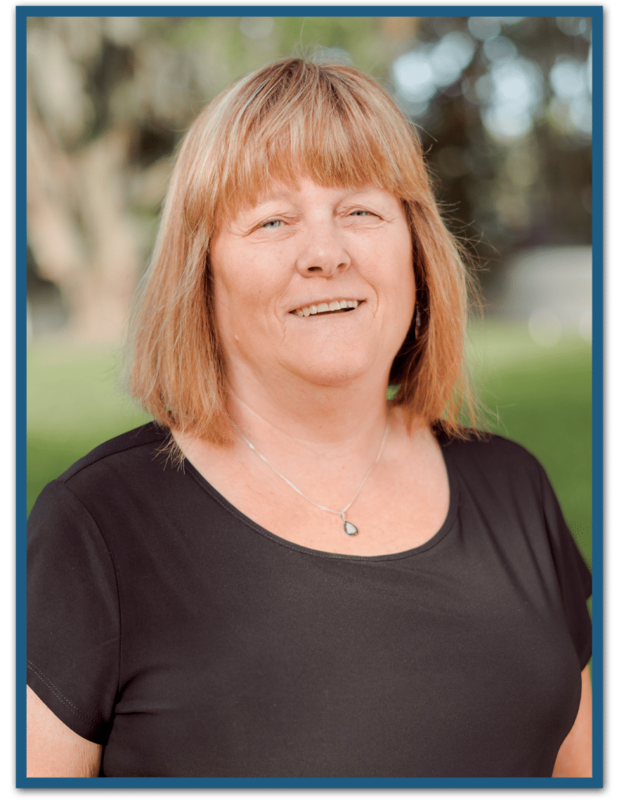 Joyce also lends her time to the Women’s Resource Center in Brandon, Florida, as a board member and Treasurer. Joyce and Lou Fioritto have set the “Christ-Centered” standards here at Braille Works and their legacy will forever be the foundation of everything Braille Works does.